Please give them an Oscar or Golden Globe Nomination Already! Leave Something. Famous Entertainers of the 20th and 21st Century! 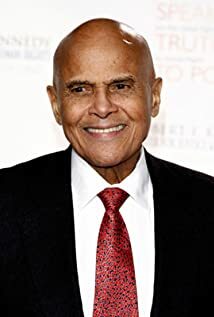 How much of Harry Belafonte's work have you seen?